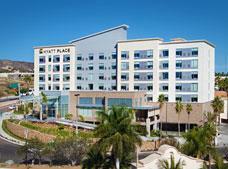 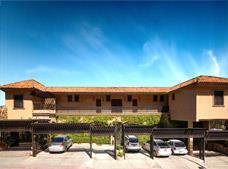 Explore Cabo San Lucas and San Jose del Cabo in comfort when you make your hotel reservation in Los Cabos. 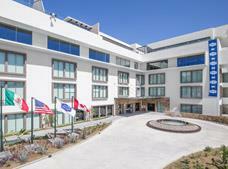 Book at BestDay.com. 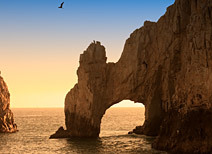 Discover the beauty of Baja California’s southern tip on your next vacation to Los Cabos, a charming beach destination that is made up of two small towns: Cabo San Lucas and San Jose del Cabo. 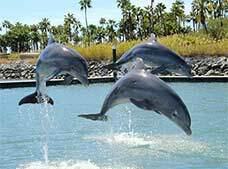 Both destination are located by the waters of the Sea of Cortez and are joined by a coastal corridor known as the Los Cabos Tourist Corridor. 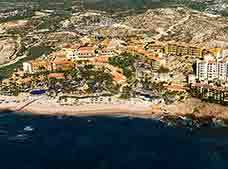 The tourist industry in Los Cabos ranges from small hotels to All Inclusive properties and also offers various golf courses that overlook the desert and the ocean. 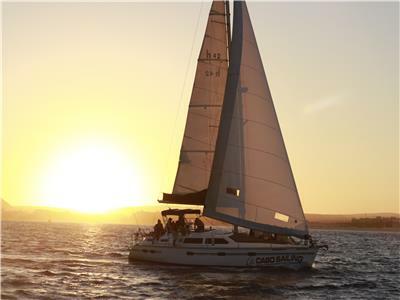 Throughout your stay, you can enjoy countless fishing trips, snorkeling, diving and ATV tours along with an excellent selection of restaurants and shops that sell traditional Mexican crafts. 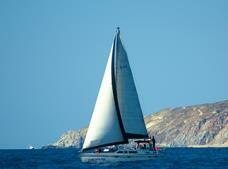 With miles of beaches, Los Cabos is a dream destination for those who enjoy sand, sun and sea. 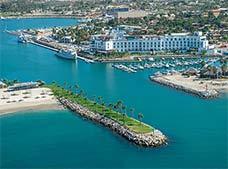 Some of the most beautiful beaches are El Chileno, Costa Azul (ideal for surfing) and Palmilla, the most popular beach for swimming in San Jose del Cabo. 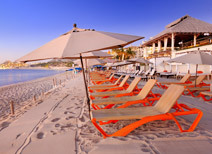 Playa del Amor offers beautiful views and El Medano, one of the most famous in Los Cabos, features restaurants, water sports and other amenities. 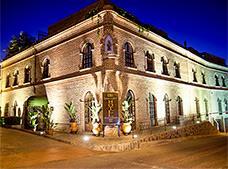 Due to its wonderful colonial atmosphere, “charming” is often the word that is used to describe San Jose del Cabo. 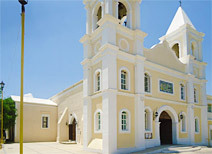 The old buildings in the historic center and the San Jose Parish offer enchanting sights, while the warm and friendly ambience of the main square invites you to enjoy old customs and traditions that have lasted through the centuries. 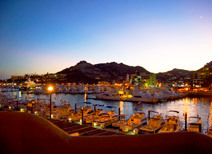 Cabo San Lucas is located on the southern tip of Los Cabos and is one of the most popular golf destinations in the world. 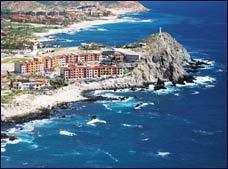 Also a favorite with divers and sport fishermen, Cabo San Lucas offers a fantastic tourist industry, a variety of restaurants, exciting nightlife and beautiful beaches. 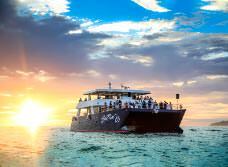 Visited by cruise ships and private yachts throughout the year, it is a preferred destination for artists and celebrities seeking a quiet retreat. 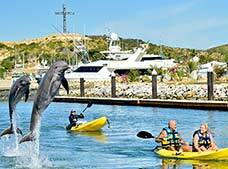 The 20-mile Tourist Corridor is a coastal strip that connects the quiet and traditional town of San Jose del Cabo and its natural and cultural attractions with Cabo San Lucas, where you can enjoy an exciting nightlife and beautiful beaches. 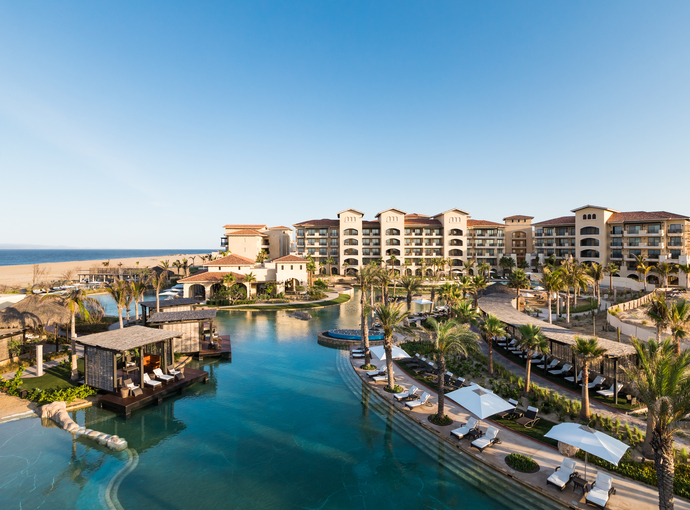 Desert and ocean topography contrast beautifully throughout the corridor, where you’ll also find challenging golf courses, All Inclusive luxury hotels and unique underwater scenery. 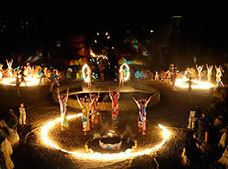 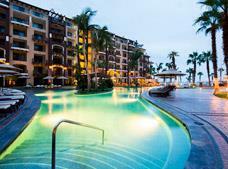 One of the most notable and exclusive beach destinations in Mexico. 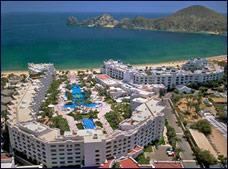 Offers contrasting desert and ocean scenery along with the perfect atmosphere for a romantic getaway or wedding. 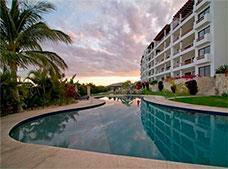 Has a great tourism industry with options that range from economy hotels to luxurious All Inclusive resorts. 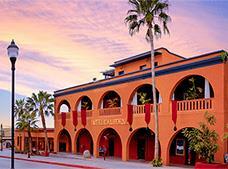 Known for its championship golf courses. 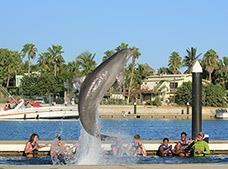 Land and aquatic activities for the whole family. 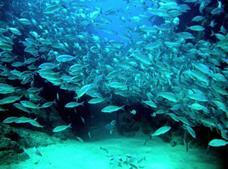 Famous for its marine life, ecosystems and landscapes. 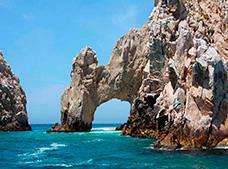 The Arch of Cabo San Lucas is its most famous attraction. 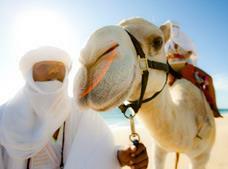 Enjoy the sun and relax on incredible beaches. 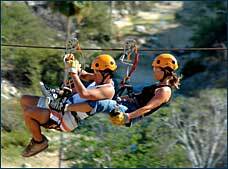 Take a memorable trip to the Arch of Cabo San Lucas by boat, balloon or helicopter. 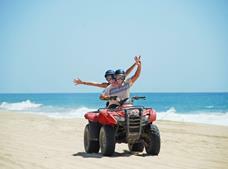 Join a fun and memorable Los Cabos tour, including whale watching (available seasonally), or a desert excursion on a camel or ATV, and much more. 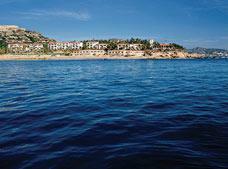 Explore the San Jose del Cabo Estuary. 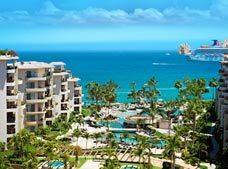 Visit some of the exclusive spas featured in the Los Cabos hotels. 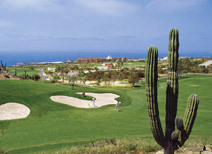 Enjoy a round of golf at one of the numerous international-quality golf courses located in Los Cabos. 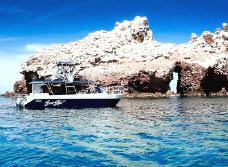 Dive or snorkel in the waters of the Sea of Cortez and the Pacific Ocean.